2016 marked the 50th anniversary of the first screening of Ken Loach’s film Cathy Come Home. 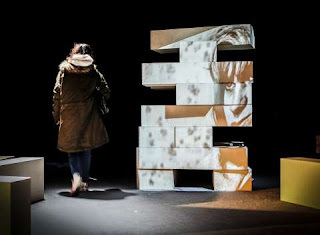 Back in 1966 a quarter of the UK population tuned into the BBC to watch his seminal and life-changing story about one family’s slide into homelessness, and this year Cardboard Citizens have done their bit to bring it back into the public’s consciousness. 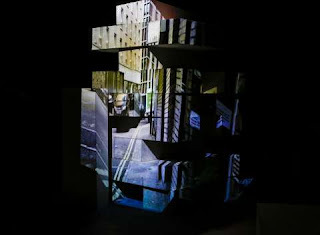 In June more than 20 Cardboard Citizens Members – all of whom themselves have had experience of homelessness – performed the first ever theatrical staging to a sold out audience at the Barbican Theatre. 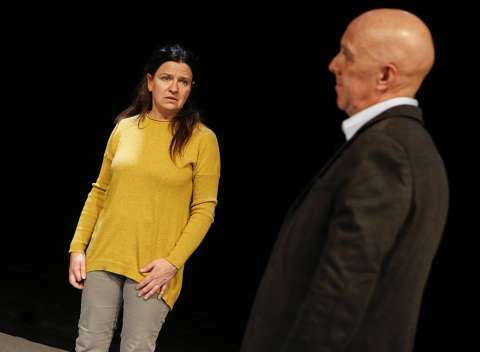 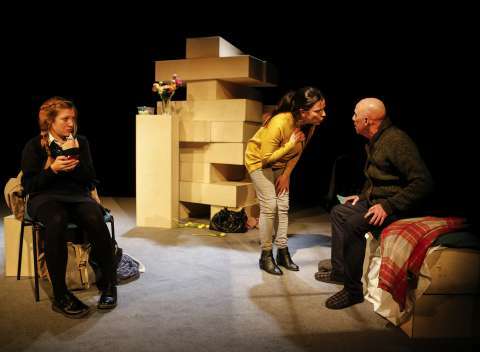 Fast forward four months and their modern day new Forum Theatre piece Cathy, which imagines Cathy’s life in 2016, began its critically acclaimed tour of the UK. 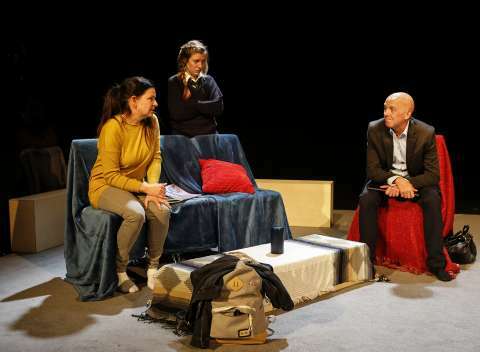 Candid, poignant and intimate, this new play by award-winning playwright Ali Taylor (Cotton Wool, OVERSPILL, Fault Lines) offers a timely reflection on the social and personal impact of spiralling housing costs, gentrification and the challenges of the forced relocation away from London. 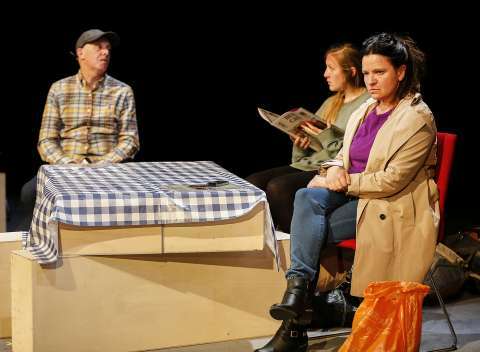 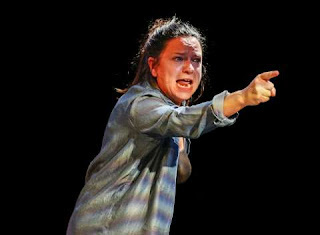 Acclaimed theatre company Cardboard Citizens presents this powerful and emotive show, provoking discussion and debate, inspired by Ken Loach's pioneering drama, Cathy Come Home.